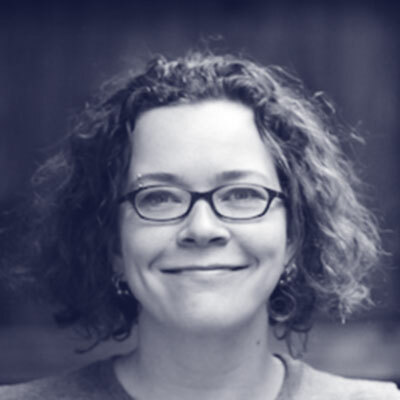 Charity is co-founder and CEO of honeycomb.io, a startup aimed at debugging complex systems. (“It’s like strace for systems!”) Previously, Charity ran infrastructure at Parse and was an engineering manager at Facebook. She also worked with the RocksDB team to build and deploy the world’s first Mongo + Rocks in production. She likes single malt scotch.